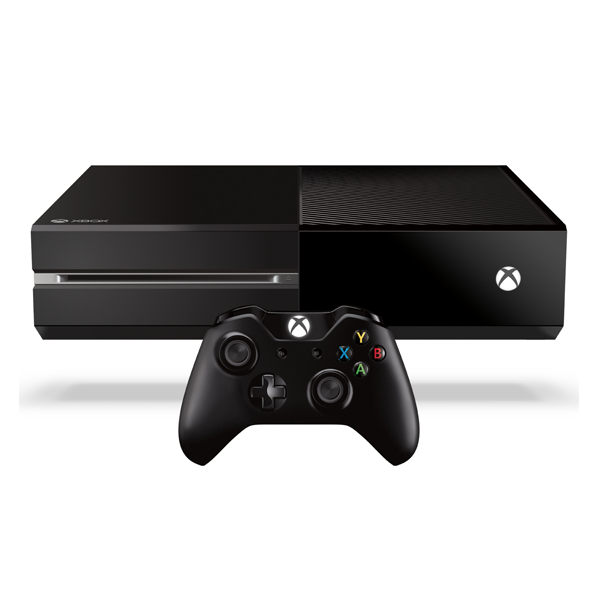 Xbox One is the next gen gaming console from Microsoft. Apart from being a game console the Xbox One also allows for access to streaming services like Hulu Plus, Amazon and Netflix. With Unlocator you can access all the popular streaming services on the Xbox One from anywhere in the world.